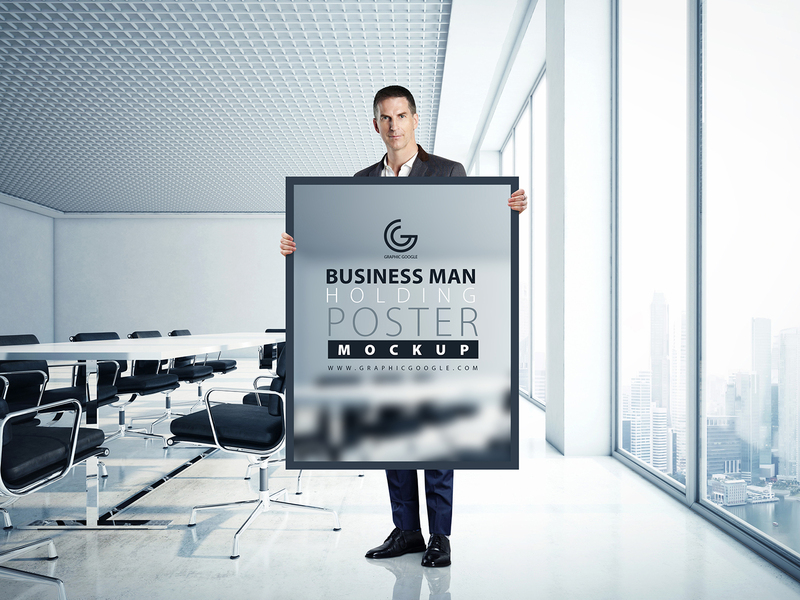 The wow post of the day is Business Man Holding Poster Mockup. 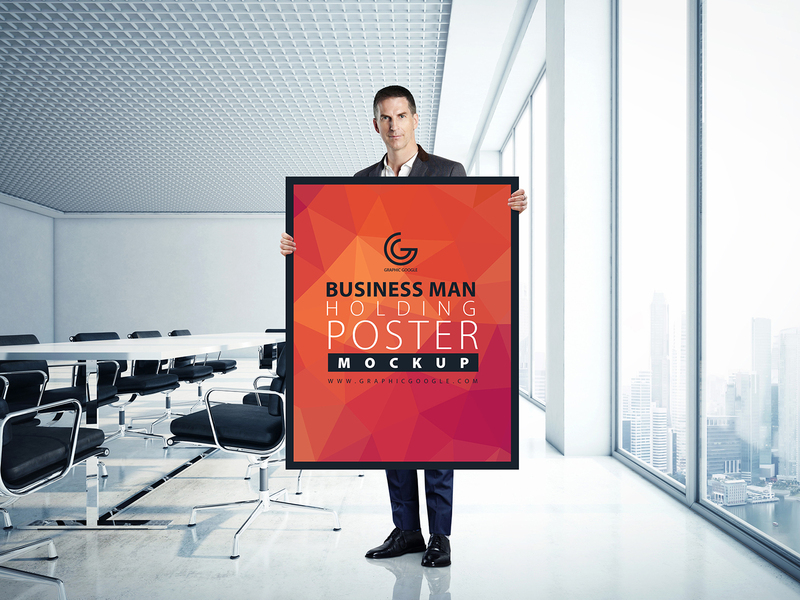 Place your poster design in this mock-up to give the flawless and awesome look for the final presentation in front of the clients. 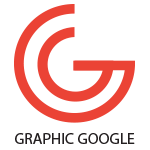 Smart-layer will help you to get the required result.